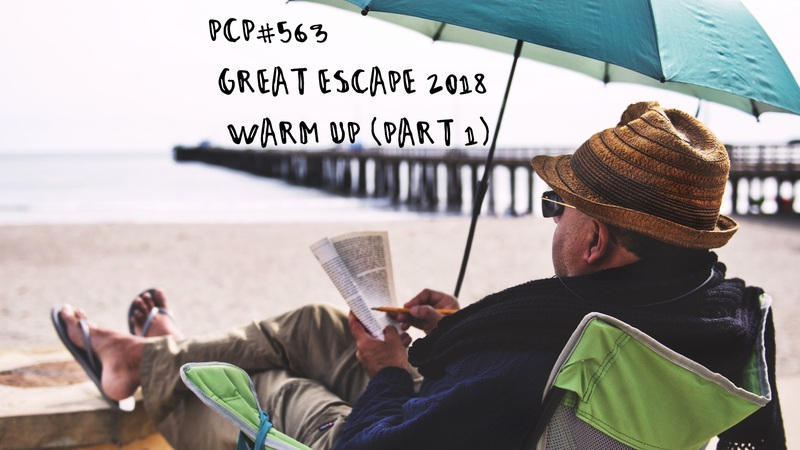 PCP#563… Great Escape 2018 – Warm Up Part 1…. 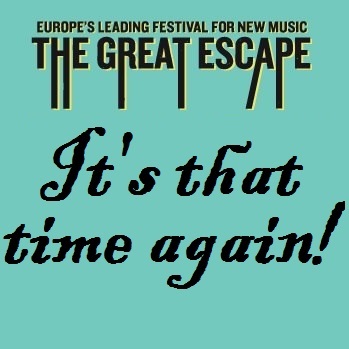 Great Escape 2018 – Warm Up Part 1…with tracks by …Velociraptor, Le Galaxie, Betty And The Werewolves, Jacco Gardner, Les Breastfeeders, The Voodoo Love Orchestra, Agent Side Grinder, ICHI, Nelson, Skint and Demoralised, Barbarella’s Bang Bang, Nordic Giants, Oracles. Humanise, by Le Galaxie. Dublin, Ireland. Linda Magdalena, by The Voodoo Love Orchestra Brighton, England. 0:00:00 Bring It On, by Louis Lingg and the Bombs. Paris, France. 0:04:20 Dodtid (Downtime), by Honningbarna (Honey Children), Kristiansand, Norway. 0:09:56 Minus The Makeup, by Blek. Mumbai, India. 0:15:56 Cynthia, by Velociraptor. Brisbane, Australia. 0:36:22 Clear The Air, by Jacco Gardner. Amsterdam, Netherlands. 1:23:17 Baga Cumbia, by DJ Delay vs Jallabanda. Berlin, Germany. 1:32:01 Red Riddom, ft Eastern Eagle (Mi’kmaq), by A Tribe Called Red. Ottawa, Canada. 1:52:53 Follow We, by Indidginus . UK. Black Grease, by The Black Angels. Austin, USA. Getting By, by The Stevenson Ranch Davidians . California, USA. Cynthia, by Velociraptor. Brisbane, Australia. Lady Mumbai, by The Warheads. San Francisco, USA.